If you’re looking for a midsize sedan with premium materials and luxury amenities, the Jaguar XF deserves a spot at the top of your list. Available now near Fort Mitchell, KY at Jaguar Cincinnati, the new Jaguar XF interior offers up a winning combination of convenience, comfort, and flair. Step inside the cabin yourself, and see what makes this model a must-drive in the luxury sedan class. You can also opt for the Premium Interior Update Package to receive access to ten different ambient colors suited to the precise mood you’d like to set. InControl® Touch Pro™: Enjoy entertainment, intuitive voice control, navigation, and available in-car 4G Wi-Fi Hotspot with the infotainment system on the XF. Head-Up Display: Featuring laser technology to the advanced InControl® Touch Pro™ infotainment system with pinch-to-zoom functionality. Available Ionization System: The Jaguar XF Sportbrake is offered with an ionization system that is able to filter and purify the air circulating throughout the cabin. Interactive Driver Display: A 12.3” high-definition display provides relevant driving information and navigation with 3D mapping. Meridian™ Sound Systems: Choose between three available Meridian™ sound systems to make the most of your music. 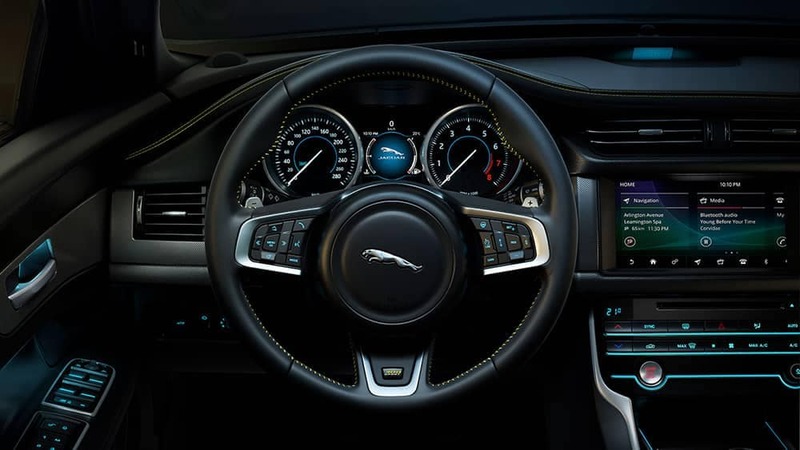 Other highlights include a range of premium tech features, including the Jaguar InControl® Touch Pro™ infotainment system with a 10-inch touchscreen and navigation system. 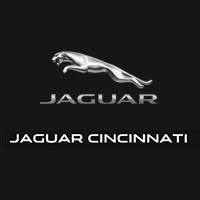 Compare the 2019 Jaguar XF vs Audi A6 and then make the trip to Jaguar Cincinnati when you’re ready to explore the XF further We have the new Jaguar XF for sale, as well as a number of premium used Jaguar XF sedans. Contact us to schedule your test drive today!